Term 1 is only a few weeks away and once again we will be running the Back to School Guide which will be the perfect guide to showcase your business! 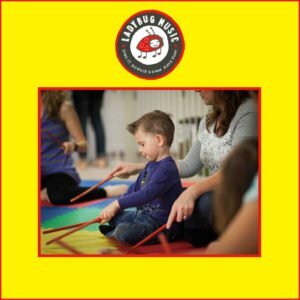 Our Mums love to support local businesses and receive recommendations for great activities. The campaign will reach 10s of 1000s of Mums by running across our website, Facebook Page, 4 Facebook Groups, a special edition EDM and in our Weekly Newsletters. 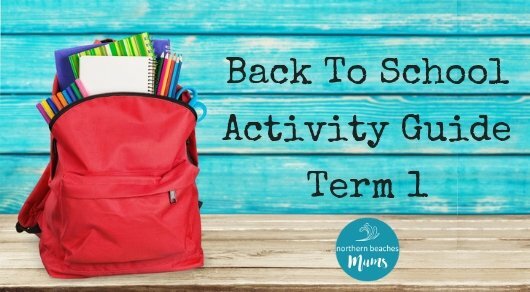 See the recent Back To School Term 4 Activity Guide here. Complete the form below or email your details to info@northernbeachesmums.com.au. Full payment is due on booking.